A proposal to install a high-definition projector and screen at the historic Woodstock Opera House, capable of pulling in live theater broadcasts from other countries, was advanced by the Woodstock City Council, during its Feb. 5 regular meeting. 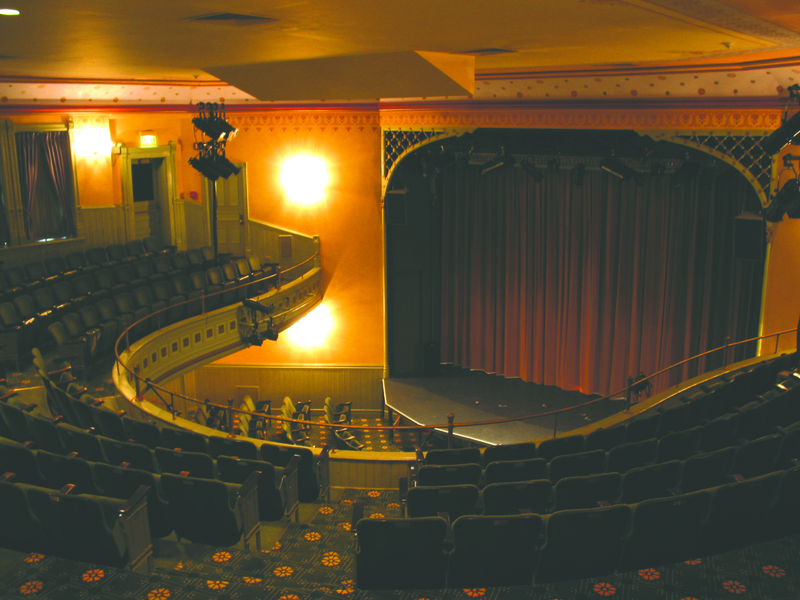 The unanimous 4-0 vote calls for a $13,945.44 outlay for the equipment, and opera house administrators hope the live performance broadcasts can be offered to patrons beginning in March of this year. The new equipment will replace the current projection and screening system, which is inadequate for showing high-definition quality resolution video and audio. Funding by the municipality is being appropriated through the city’s Fiscal Year 2018-19 Capital Improvement Program budget. Venue administrators have outlined their purpose as an opportunity to present a wider array of live arts performances from stages around the world. 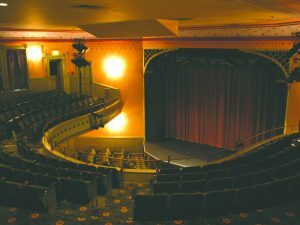 It was noted that the opera house has a screen and digital projector that does not meet the standards required for presenting the high definition content. The equipment vendor costs listed were for an LCD Projector costing $7,121.44 and a 146-by-260 (300 Diag.) HDTV 16:9 aspect ratio Projector Screen for $6,824.00 for a total of $13,945.44. 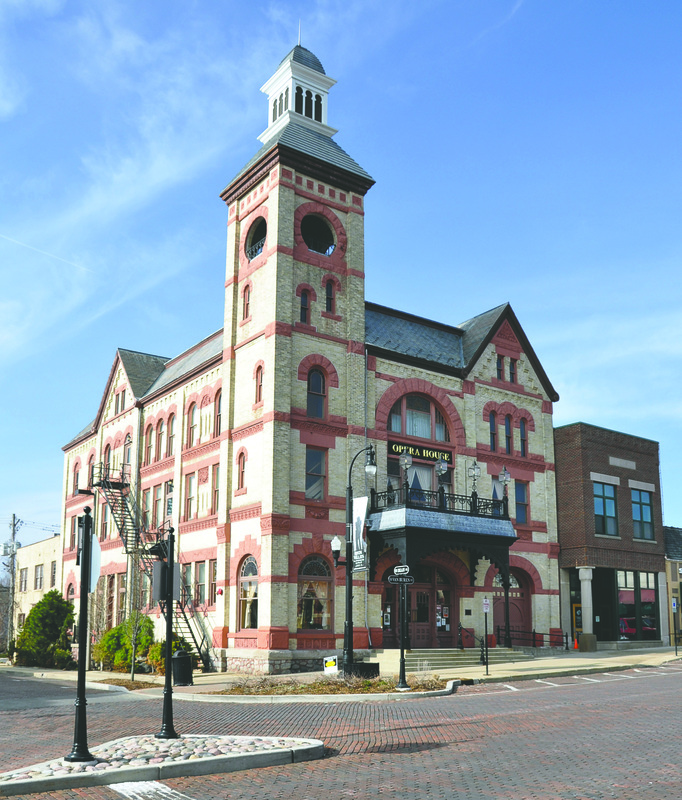 During a Jan. 15 Woodstock Opera House Advisory Commission meeting, Campbell related the proposal and the financial requirement needed for the equipment purchase to present the events. He also indicated researching the possibilities of expanding events such as the Folk Festival, Jazz Festival with a combination of Blues and Jazz, and Community Choir programming, along with creating a Podcast Festival. Campbell also said that even moderate attendance could potentially recover the monetary outlay by the end of the year. The contract terms with BY Entertainment offer a “low-risk model” consisting of a 50/50 division of funds generated through ticket sales. In the letter to city council members, He also designated three contingencies for the endeavor. Assistant City Manager and Finance Director, Paul Christensen, had identified that funding was available in the CIP revenues for the equipment purchase, and the city council’s approval for allocation signaled a next step for the historic live entertainment venue. “This is very beneficial for the opera house and the community … and significantly offers exceptional programming going forward by utilizing the new technology,” said Woodstock City Manager Roscoe Stelford. “The National Theater Live is just a first step, and we do understand that with the size of the venue, we have to be open to taking advantage of these new technologies, not only for our residents but visitors to our community. 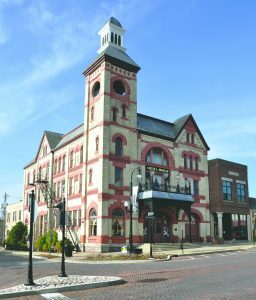 The Woodstock Opera House, located at 121 E. Van Buren St., was built in 1889 and stands in the historic downtown square, where it functions primarily for stage and musical concert productions.